A Living Memory is a tree planting program available through the Village of Allouez Parks, Recreation, and Forestry Department for people to donate a tree to be planted in a Village park of their choice. Many times people want to remember loved ones that have passed on. Planting a tree as A Living Memory is a great way for them and family members for generations to come to visit and reflect on this important person in their life. Others may wish to donate a tree to honor that special someone in their life by planting a tree in Living Memory. This may include a child’s birth, marriage, anniversary, Mother’s Day, Father’s Day or any other special occasion. The Village of Allouez has a variety of park locations to plant A Living Memory tree in, including a sports complex, neighborhood parks, and natural park areas. Trees also benefit the community by providing a healthy clean environment, homes and food for birds and other animals, and increase the quality of life for the community by creating a pleasant calming atmosphere in which to recreate. Many times people want to remember loved ones that have passed on. Giving a Memorial Park Bench is a great way for them and family members for generations to come to visit and reflect on this important person in their life. The Village of Allouez has many park locations to select to have memorial benches installed, including a sports complex, neighborhood parks, trails, and natural park areas. These benches will enhance our parks, and offer a resting area for leisure, reflection, and relaxation. 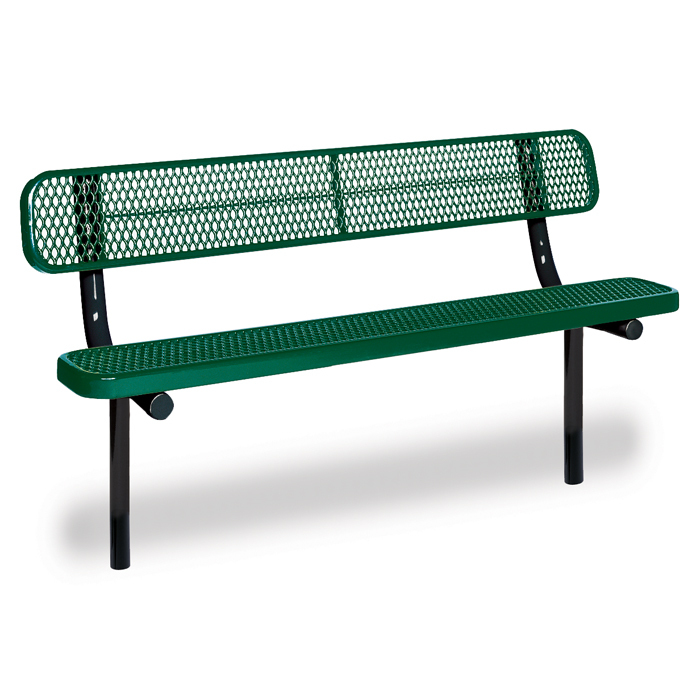 Our department offers a standard six foot, plastic fusion coated, expanded metal park bench for this program. It is available in green with a black frame for standardization throughout our park system. Other options may be considered for special circumstances; contact the department with questions. A sample photo of the bench can be viewed at bench example.